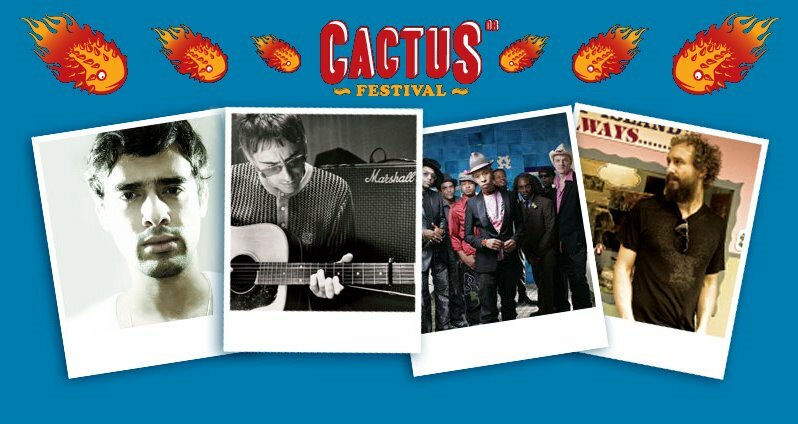 Paul Weller To Appear At Cactus Festival In Brugge, Belgium! – Paul Weller News! Paul Weller To Appear At Cactus Festival In Brugge, Belgium! Paul Weller will take the stage at the Cactus Festival In Brugge, Belgium on July 13, 2008. More info can be found HERE.